Rocksteady boss Sefton Hill posted a brief message on Twitter earlier today, in an effort to reassure fans after the team’s absence at E3 2018. We know some of you were disappointed that we were not at E3 this year. The whole team has been reading your comments and all of us here at Rocksteady really appreciate your passion for our next project. Knowing how much it means to you keeps us inspired and energized to deliver a game that you will be proud of. We’ll share it with you as soon as it’s ready. Indeed, anticipation for the next game by the Kentish Town-based studio was exceedingly high ahead of this year’s Electronic Entertainment Expo, with rumors pointing to a possible Superman game. In fact, we couldn’t but cite the game’s no-show as one of the biggest disappointments we had ourselves during E3 2018. 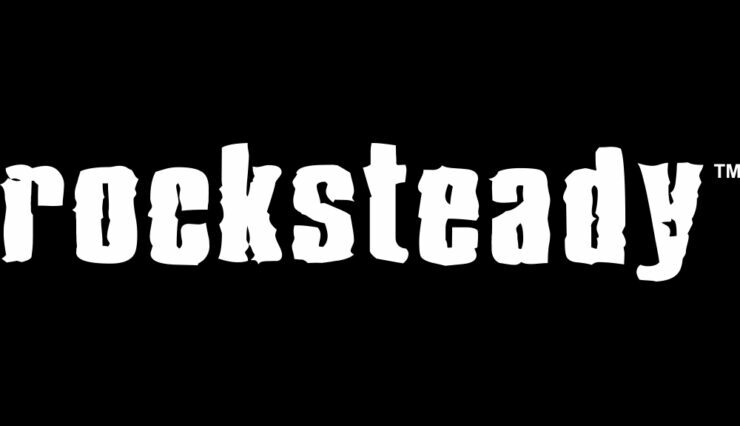 Admittedly, Rocksteady isn’t nearly as big as other studios (the team counts 164 employees, according to the official website), so it makes sense that it would take time to develop an ambitious project. It’s just that we all can’t wait to hear what the folks who proved licensed games could be amazing are now doing. At least we won’t have to overthink this for too long, with the incredible rate of quality game releases now in the schedule for the foreseeable future. Arkham Dev Rocksteady Moving On To Unreal Engine 4?